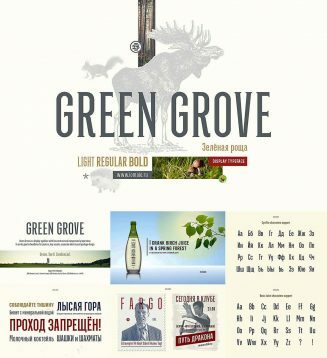 Introducing multilingual Green Grove – a display typeface with low contrast and compressed proportions. It works good in headlines for posters, key visuals, corporate identity and package design. 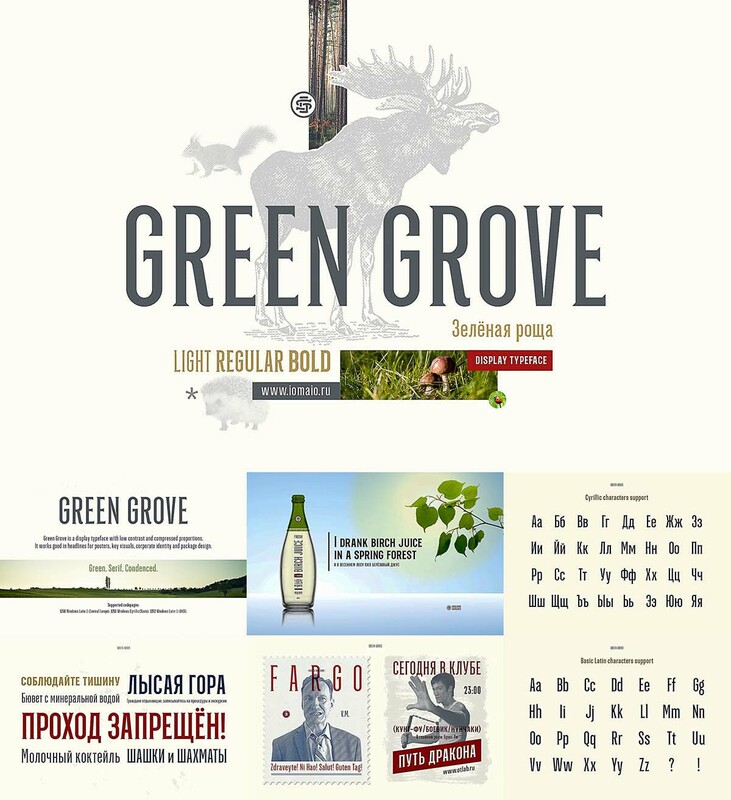 Tags: condensed, cyrillic font, display font, font family, light, serif.